Order your copy of the books below. Guidebook on moving, working, enjoying life. 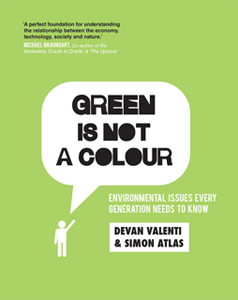 Environmental Issues Every Generation Needs To Know. 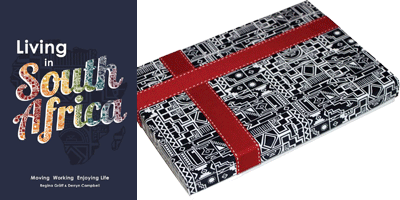 All books and custom-made gift boxes can be ordered online by filling in the form on the link below. The above prices include VAT and free delivery within South Africa. You can pay your book/s via internet bank transfer. An invoice will be sent to you directly when ordering the book/s with us. Your order will be sent as soon as proof of payment is received. 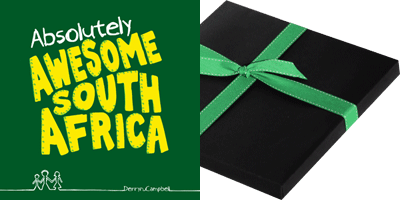 Physical addresses in major centres within South Africa: 2 – 4 days. 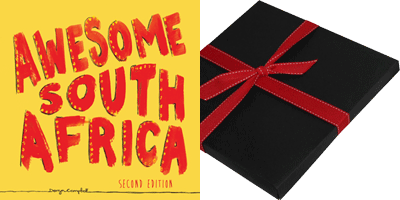 Postal addresses and outlying areas within South Africa: 5 – 7 days. Discounts apply for bulk orders. Branding is available for corporate orders. Should you require further details please fill in the form on the link below and we will contact you. TO ORDER YOUR BOOKS OR REQUEST A QUOTE CLICK HERE.